A refreshing treat for skin with natural astringent for the skin. This amazing facial Tonic is a must have in my daily skincare routine. I even use it after working out to clean my skin and refresh it. Things to note: the rose petals lose their pigment once they are submerged in the rose water for several days. The picture above was taken right after the Tonic was mixed. The other pictures represent the real look of the face Tonic. The rose also offers a soothing property to the nerves and emotional /psychological state of mind. It is regarded as a mild sedative and anti-depressant. It is increasingly used in treatments for conditions of stress: nervous tension, peptic ulcers, heart disease, among others. There is an indication that rose essence may also positively influence digestion, bile secretion, womb disorders and circulation. Rose water is a natural moisturizer that can restore your hair. After you spend the summer on the beach, recondition your hair with rose water to repair damage from the sun and saltwater Mix rose water with vitamin E and jojoba oil. Massage the conditioner into wet hair and leave in while you shower. Rinse the solution out of your hair, then shampoo and rinse again. Your hair will be softer and shiny. This rose water conditioner also works on hair heat damage from blow dryers, curling irons and other appliances that dry your hair. Rose water stimulates the circulation in the tiny blood vessels beneath the skin, helping to reduce the appearance of thread veins and broken capillaries. Rose water also maintains the pH balance of the skin. It stimulates the regeneration process and has a calming effect on acne, dermatitis, and eczema. Regular use of rose water will help to prevent these conditions from occurring and to soothe the skin when they do occur. It also has the same quality as the more powerful rose essential oil, in that it can help heal scars, small cuts and wounds as well as prevent scarring. Rose water can also be applied to soothe insect bites and sunburn. To help with the pain of sunburn, refrigerate the rose water until it is cool and then use it as a spray on the affected area. This will ease inflammation and help to prevent blistering. 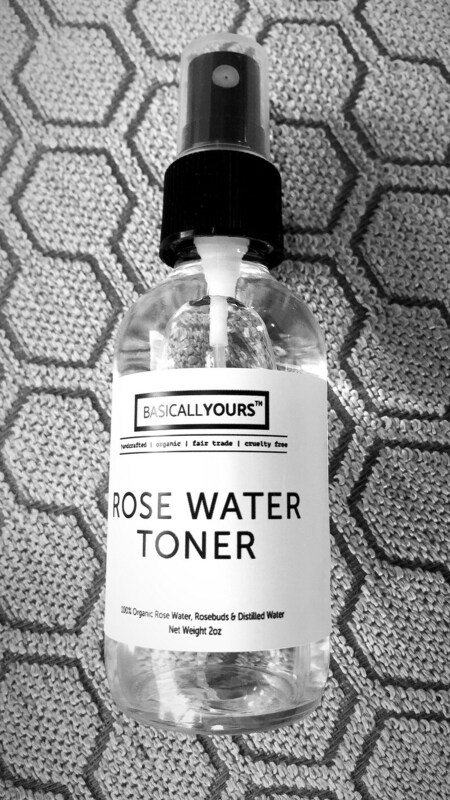 Rose water can also be used in an atomizer and sprayed on the face and body with a cooling spray. Added to a warm bath, rose water is beneficial in both calming the skin, and the spirit, helping to ease stress and anxiety. Legend has it that one of Cleopatra's beauty secrets was that she washed her face with rose water. Rose water possesses the sweet, delicate scent of the roses from which it is made. It is a natural mild antiseptic and is recommended for acne and skin irritation, for nourishing and hydrating the skin and face, and for nourishing the body after a shower or bath. - it regenerates the skin. 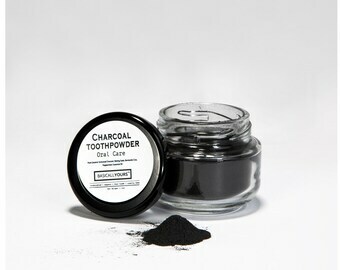 - it restores radiance to your complexion and light. - it soothes and refreshes the skin gently. Ingredients: Organic Concentrated Rose Water - Made from distilling rose petals. No oils or additives. NO CHEMICALS OR FRAGRANCES. JUST ORGANIC ROSE WATER! We are not responsible for products that are damaged during the shipping process - everything is inspected before shipping and does not ship if any flaws are found. If you would like to have your item insured - please select the rush/priority listing and I will ship your item with insurance and priority 2 days. The products and information we providing on our listings are not that of a medical professional. These are products we have researched and use on my own family and friends with great success. Please check the ingredients list on each product to ensure that you are not sensitive to any of the ingredients- if you purchase and use a product from our Etsy shop, Please test the product on the inside of your wrist to ensure you don't have any sensitivities to the essential oils or other ingredients - I take a lot of time to make sure I produce a quality item. This Disclaimer acts as the explicit waiver of any liability of Ourselves as an Etsy shop owner.